Lessons from Atlanta, Denver, the San Francisco Bay Area and the Twin Cities. 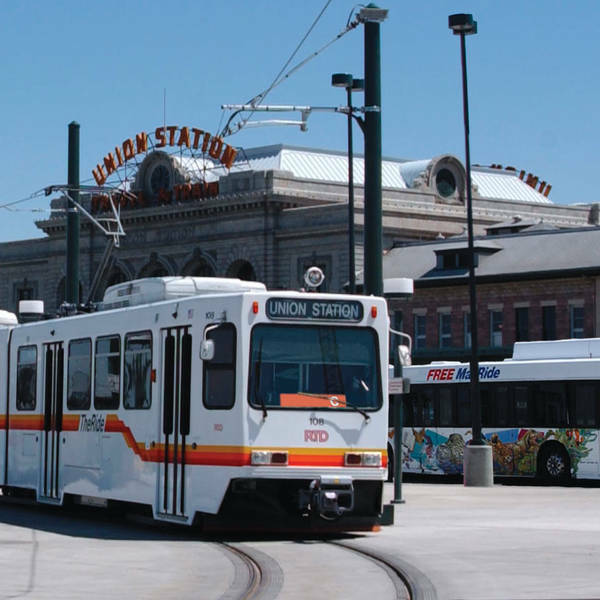 In 2013, Living Cities partnered with the Low Income Investment Fund (LIIF) and Enterprise Community Partners(Enterprise) to learn how to make transit-oriented development (TOD) projects that contribute to equitable outcomes easier to finance and build. We studied four regions - Atlanta, Denver, Minneapolis-St. Paul and the San Francisco Bay Area – to help identify systematic financing gaps as well as recommend capital and policy solutions to address the issues. The report, Filling the Financing Gap for Equitable Transit-Oriented Development, outlines key lessons in financing equitable TOD in each of the four regions.